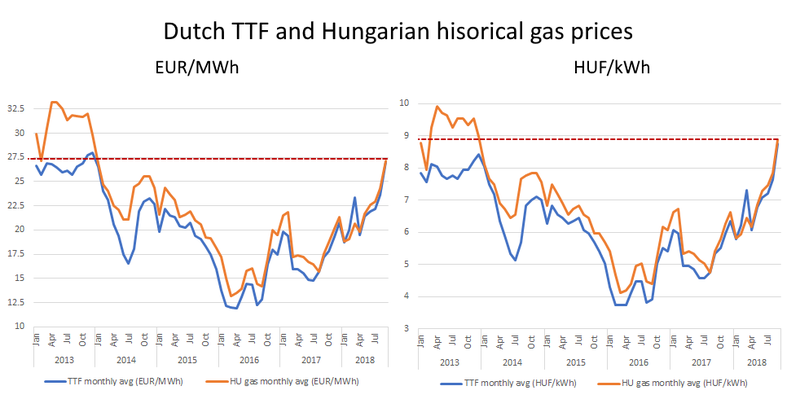 The Hungarian gas system has had a specific summer capacity booking regime – which allowed some specific customers who mainly consumed natural gas during the summer period to take advantage of significantly lower system usage fees (5% of the yearly fee for the whole summer, and in some circumstances for Q4). Now, however, the rules are getting tighter, and although the seasonal capacity regime stays in respect of DSO systems – not any more for the TSO though – it will get considerable more expensive as of Gas Year 19/20. This means it will not pay off for most. If you’re interested in the specifics, please switch to Hungarian or get in touch with us. Gas prices have skyrocketed to a 5 (or more)-year maximum. In Europe, but there’s a rise everywhere else, too. 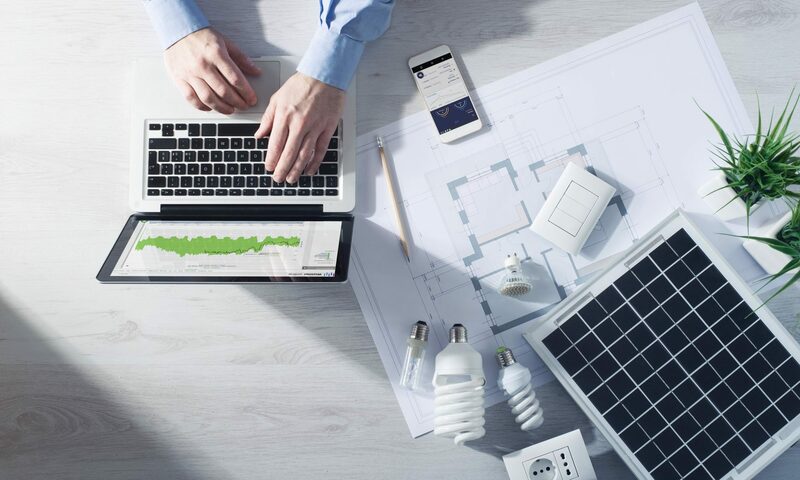 This is the result of many factors: rising demand in Asia, overall price increase of the energy complex, relatively low storage levels in Europe. The outlook is ambiguous as always. A lot of premium has been built up in these price levels, however all depends on the upcoming winter as well as on the volatile commodity market. The planned Nord Stream 2 (NS2) pipeline would be a redundant gas transmission infrastructure for Europe. The Russians are presumably having political motivation behind, Central-Eastern Europe (CEE) are set to lose out by reduction of the alternative sourcing possibilities vis-à-vis Russian gas because of the elimination of the Ukrainian transit route. Gazprom is lining up considerable energy, funds and international support beside NS2. Adjacent pipline capacities from Germany down to Slovakia have beened reserved for 20 years at immense cost, the pipes are being built. The stakes are high, CEE, thus Hungary needs to have a Plan B. In case Nord Stream 2 is likely to be built in its current form and regulatory context, CEE (and Hungary) needs to reach out for and start developing the alternatives: Croatian LNG and adjacent pipe development, pipeline development from the direction of Romanian production (BRUA corridor), Polish-Slovakian interconnector. It’s important to point out that some of these investments (e.g. the LNG terminal) could be forgone in case of the continuation of Ukrainian transit flows, but NS2 poses too large of a risk. Especially for Hungary, where the extended long term contract is to expire at the end of 2019, the planned date for NS2.